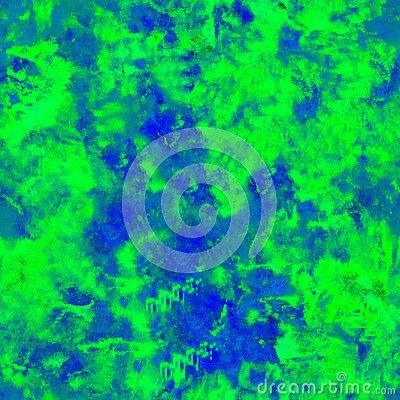 Abstract seamless hand painted watercolor background. Decorative chaotic colorful texture for design. Hand drawn picture on paper. Abstract seamless hand painted watercolor background. Decorative chaotic colorful texture for design. Hand drawn picture on paper. Handmade overlay backdrop. Bright artistic painting.